A new study by the Altus Group found that industrial real estate is the Vancouver market’s most prized investment asset, far outstripping other commercial property types. The Vancouver Flash Report 2018 stated that in the past 8 quarters, nearly 5 million square feet of new industrial space has been injected to the market – and even this did not appear enough to compensate for the red-hot demand, as overall vacancy rate in this asset class went down to the 2% range as of the first half of this year. Altus warned that while an additional 3.9 million sq. ft. of industrial space was under construction as of mid-2018, this would comprise less than a year’s worth of supply if the average absorption rate since 2015 is taken into account. The trend is also expected to push the market’s net rental rates, already well above those in other major cities, even higher. Industrial transactions more than made up for the losses in the office and retail sectors during the first half of the year. 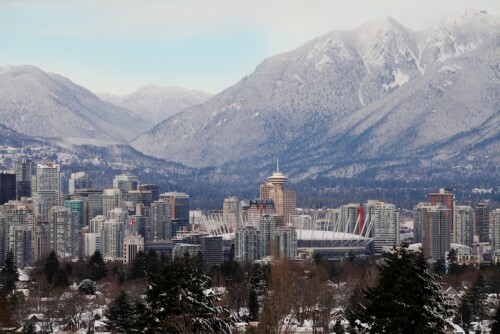 The hotel segment, which exhibited an increase of $124 million in investment activity, also contributed to the overall health of Vancouver’s commercial market. Earlier this year, an analysis by CBRE Group Inc. reported that Vancouver was the strongest industrial real estate market across the world. In particular, warehouses have been cited by the study as the main factor in the exceptional performance that helped the market’s lease rates grow by 29% annually in Q1 2018 – significantly outpacing the worldwide average increase of 3% during that quarter.